Do you want to make your West Coast Swing lessons more efficient, effective, and fun, so you can develop your students’ skill better, faster, and easier? …and this strategy session is your perfect next step! 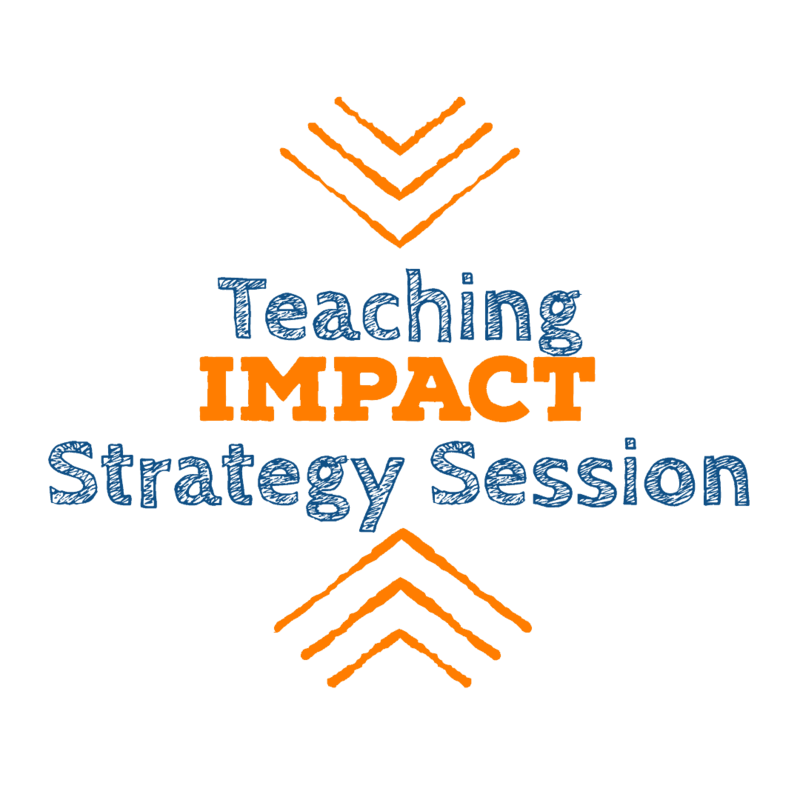 Register now, and we will set up an appointment for a Teaching Impact Strategy Session in the next few days! 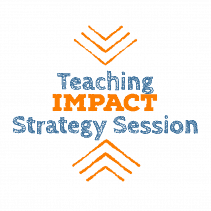 *The Strategy Session fee can be considered a deposit applied to your tuition if you follow through with registering in the Teacher Development Program within 30 days.